One of my favorite memories growing up was attending the family reunion at my aunt’s house. She had a humongous weeping willow in her back yard under which all the relatives would gather to eat good food, talk, laugh, and tell old stories. Turns out that willows give us a lot more than good memories. The bark of these trees, particularly, has been used for centuries. Recent studies have shown us something even more remarkable—willow bark can actually help the appearance of skin look smoother, firmer, and younger. 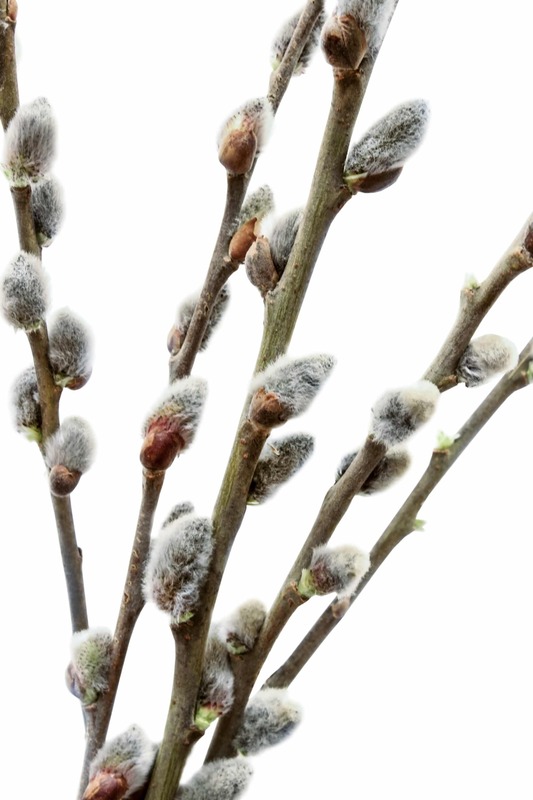 Though there are a number of varieties of willow, the type used in skin care is usually derived from white willow trees (Salix alba). They typically grow from 30 to 100 feet tall, and have pale-colored, hairy leaves. They are fast growing, but fragile, and often vulnerable to diseases, insects, and fungi. Their broad, round-topped crown makes them attractive yard trees, but they’re also effective as farmstead windbreaks and wildlife shelters. The bark of the willow trees used to be used for artificial limbs, because it is lightweight and doesn’t splinter easily. It is still used to make boxes and crates, table tops, wooden novelties, and pulp. It’s been most prized, however, because it is a natural source of salicylic acid. It was in the early 1800s that Italian pharmacists first isolated and identified salicin from white willow bark. 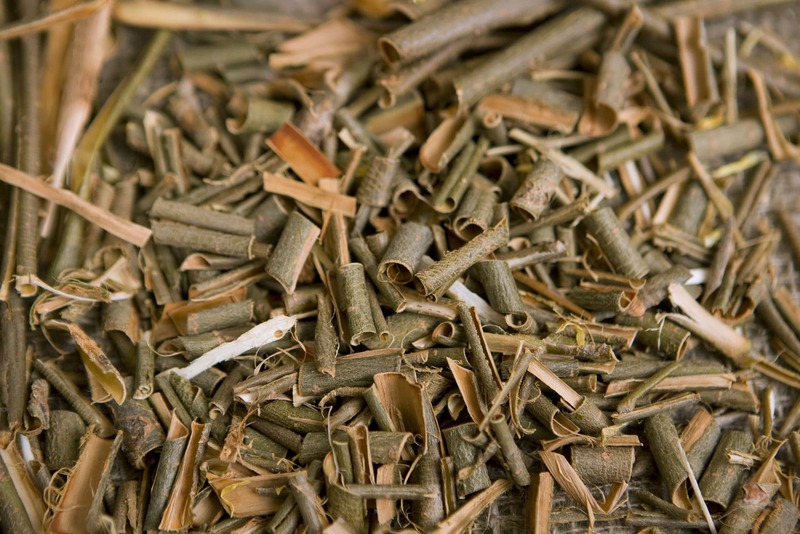 Hippocrates, ancient Egyptians, and Native Americans were all known to have chewed on the bark and leaves, brewed willow bark tea, and used it in warm baths to help ease aches. How can this herb benefit the skin? You may be surprised! A 2010 study reported that salicin can help reduce the appearance of skin aging. Researchers applied a serum product containing 0.5 percent salicin on the faces of women aged 35 to 70, every day for 12 weeks. Results showed improvements in the appearance of wrinkles, pore size, radiance, and overall appearance after only one week. The same exfoliating action that reduces clogged pores also helps smooth the look of fine line and wrinkles. Willow bark is a source of natural hydroxy acids that gently exfoliate. The result is smoother, softer skin. Find It In Our Products! You can find willow bark extract in our Herbal Facial Oil for Oily Skin. Makes sense, right? Try it and let us know if you notice less clogged pores and smoother, younger-looking skin. You can also find it in our Rosemary Toning Mist, the perfect, invigorating and cleansing toner. Have you noticed results from willow bark extract? Share your story in the comments below! J. A. Pitcher and JU.S. McKnight, “Black Willow,” Northeastern Area State and Private Forestry, http://www.na.fs.fed.us/pubs/silvics_manual/volume_2/salix/nigra.htm. White willow bark used in anti fungal ? I’m intrigued by this natural source of salicylic acid. Can you tell me where you like to source it from and some advice on incorporating it into my face serum or other skin care products. Also, if you have any thoughts on other skin care acids such as lactic or glycolic? I already used a whole milk powder in my face scrub for the lactic acid but I’d love input from someone with more experience. As with all of our ingredients, we either wildcraft the bark from the branches of a willow tree or we source the bark from a trusted herb company like Mountain Rose Herbs. Since you’re working with the bark, it’s a bit more difficult to infuse that a softer form of a plant, so you will need to keep it on a low heat. We infuse our products for up to a month at a steady 90 degrees. We don’t make acid peels because doing it with just the right amount of acid and getting the ingredients to be perfect is a very complex process and our goal is to keep our skin care as straightforward as possible. That doesn’t mean that we don’t love peels and natural acids though! Our suggestion is just to make sure that you’re not adding too much. Willow bark and lemon cleanser have helped IMMENSELY to keep my adult acne at bay! I have suffered large, clogged pores since I was 13 and now I’m 48, it’s a daily battle!??? ?